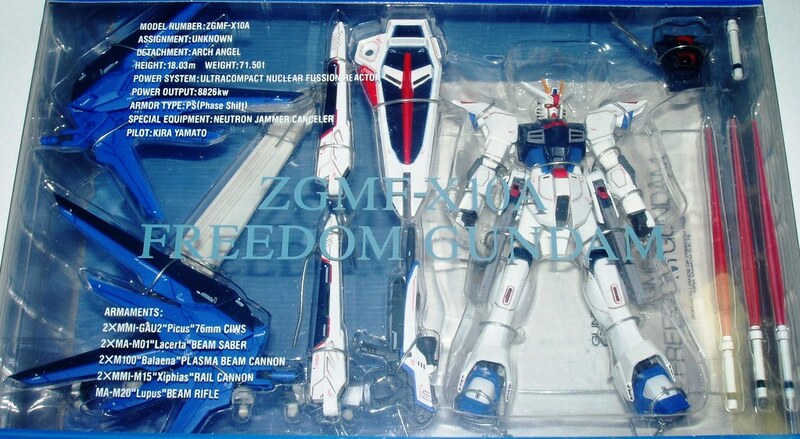 You are currently looking at a COSMIC REGION #7002 ZGMF-X10A FREEDOM GUNDAM In MIB (Mint In Box) Factory sealed C-8 C-9 condition. Box does have shelf wear. Item comes from a smoke free environment. 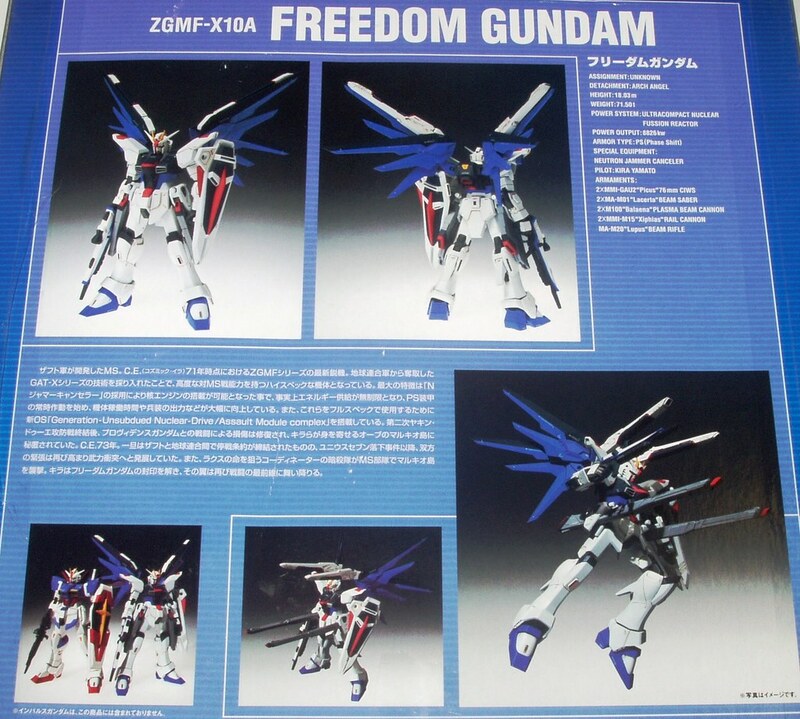 if you have any questions please contact me before buying. Additional pictures are available upon request.